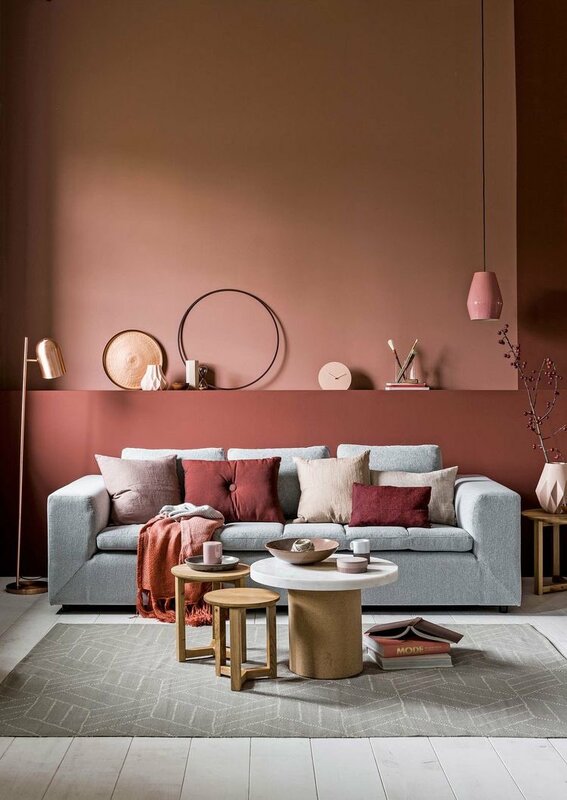 From Pantone's 2019 Color of the Year: Living Coral, to saturated stormy hues, modern pastels, soft terracotta and an assortment of neutrals - this year’s diverse spectrum really has something for everyone. Energizing and uplifting - no wonder it scored Pantone’s coveted top spot. A timeless classic. Pair this shade with wood accents neutral and tones. 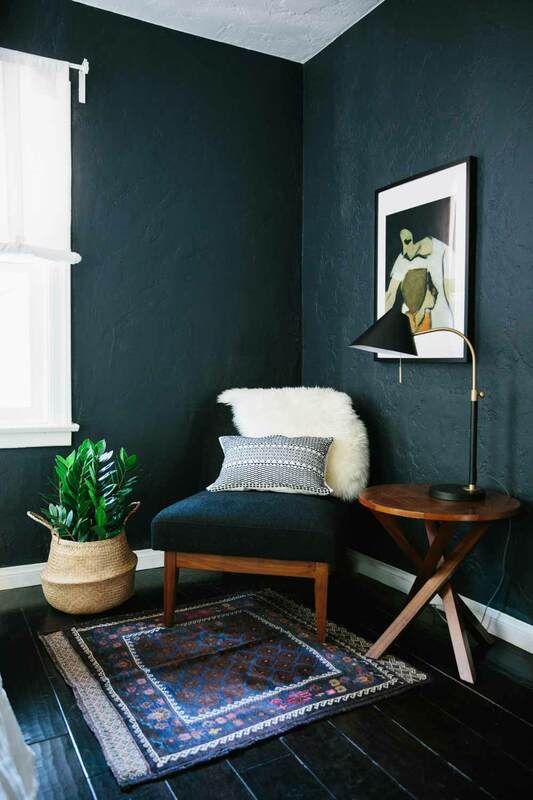 Dark, rich, inky hues have replaced 2018’s black. Soft, washed-out pinks, greens and blues serve as neutrals and can be mixed with an abundance of white or lemon-yellow. Pantone named it’s 2018 Colour of the Year, Ultra Violet - rich, deep purple will continue into 2019. Sherwin Williams’ 2019 colour of the year is Cavern Clay. Shades of this calming, American Southwest inspired colour are popping up in everything from paint to furnishings. 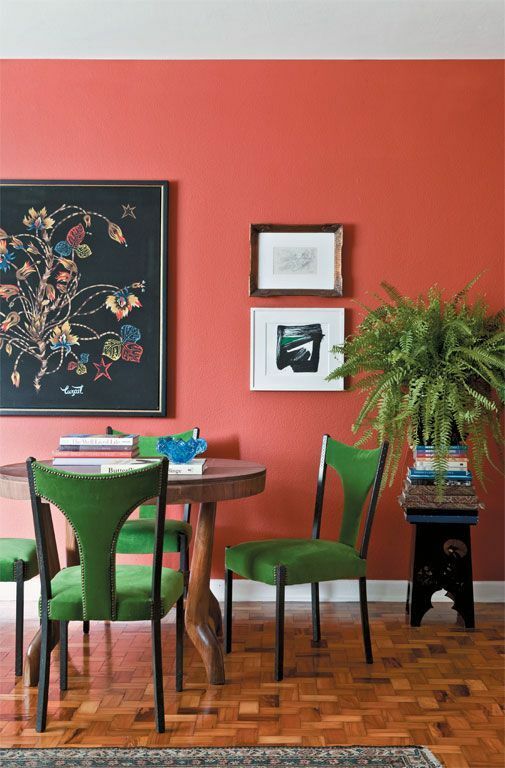 Comforting and cozy, 2019’s bold berry reds are designed to stand out and energize a space. Soft, misty blues with grey undertones create a sense of calm and serenity. Photography credits in order of appearance: Daily Dream Decor, Little House of Our, Design Sponge, Anthropologie, Dear Designer’s Blog, Demotivateur Atelier, Pufik Homes, House and Home.